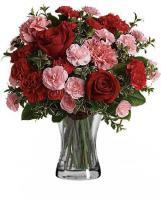 As soon as you send your flowers order, our network of Malaysia florists will guarantee that your flower order is taken care of. 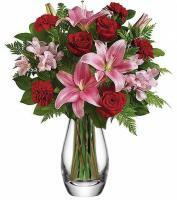 Our local floral shops are fortified with florists that are accomplished and knowledgeable in handling your flower orders. 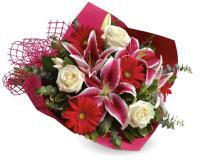 Our Malaysia florists make sure that your flowers are hand delivered at the finest of condition to the recipient. 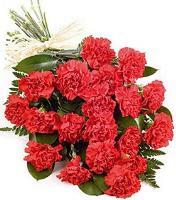 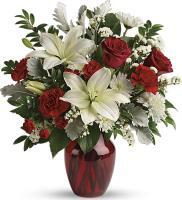 Our skilled florists pay special attention to every single detail of your flower order from Flowers.com.mt and make sure that the recipient will be pleased with the flowers. 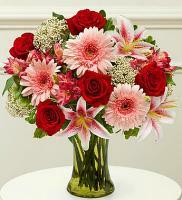 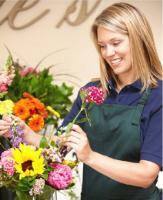 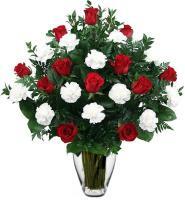 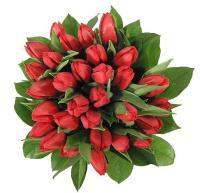 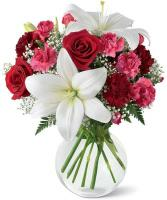 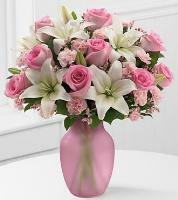 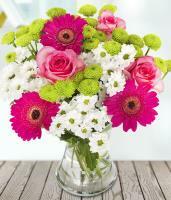 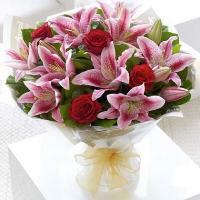 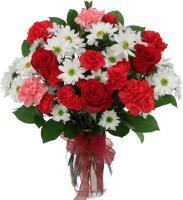 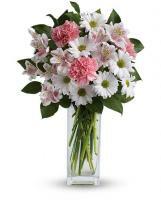 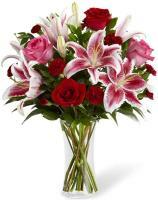 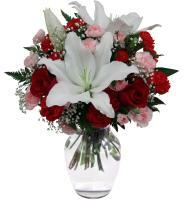 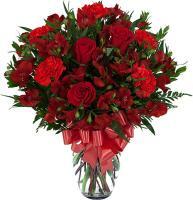 Our Malaysia florists wish to inform that deliveries to a temporary address cannot be guaranteed.